“Metamorphosed calcareous rock”, this is the classical definition of what marble is. A rock that is constituted mainly by calcite and other elements, although in smaller proportion: quartz, dolomite, micas, etc. However, the definition of marble also extends in some cases to other types of rocks. We speak of a group of rocks that go from the sedimentary limestones and the marmoreal limestones to the recrystallized dolomites. Spain is a natural source of marble, being located mainly in the Betic Cordilleras and in the Axial zone of the Pyrenees. The formation ages of these rocks range from the Precambrian to the Paleozoic. However, in the case of limestones and marmoreal dolomites, they are found mainly in the Central Pyrenees, the Iberian Range (Levante), the Basque-Cantabrian Basin and the Betic Cordilleras. The ages of formation in these cases are very variable, since they exist of the carboniferous age, of the Jurassic-Cretaceous and even of Quaternary origin. The extraction of marbles and marble limestones in Spain carries a very important economic activity, with a production that has multiplied in a very important way in recent years. 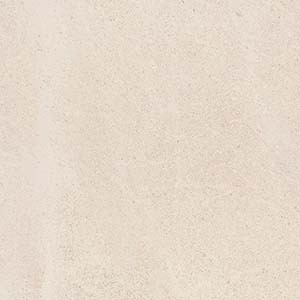 Natural stone has been used in constructions since ancient times in Spain. The techniques of elaboration were very rudimentary then, being used the marble mainly for funerary and religious monuments. The stonework technique evolved little by little, using natural stone in a more common way in buildings, sculptures and as ornamentation. The Greeks and Phoenicians, the first settlers of the peninsular littoral gave a strong impulse to the occupation of the stonework. There are still vestiges of the work of those ancient craftsmen, such as the ruins of Ampurias and Roses. The arrival of the Romans to the peninsula and the formation of the three provinces that formed Hispania, also provided an impetus for the stonework, both in terms of volume and technological development. The capacity of the civil and military engineers of the time was such that some constructions still surprise by its form and its spectacularity. 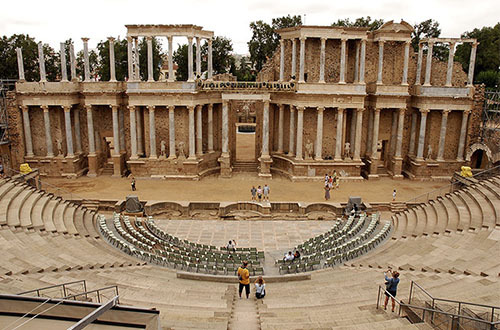 Some examples are in the Roman theater of Mérida or the aqueduct of Segovia. In the eighth century, with the Arab invasion of the Peninsula, Arab architects profusely used marble in constructions of all kinds. 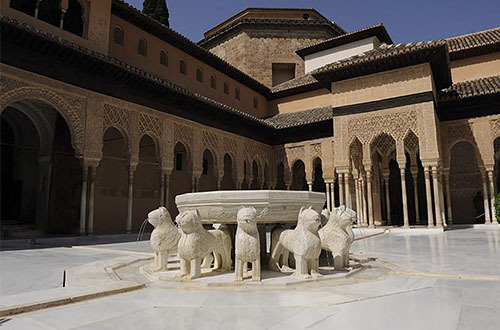 The work of the stone on the part of the Arabs resulted in wonders like the Alhambra or the Mosque of Cordoba. In the Middle Ages there was a certain setback in what the marble industry refers to. However, the Spanish stonemason did not forget the techniques used by his Arab and Roman ancestors. In the Modern Age an important industry in marble revolves around, incorporating this one to buildings as spectacular as the Palacio Real or the Monastery of the Escorial. From then until today the marble industry has been progressively refined. The development of electricity, explosives or large machines have made work much easier, achieving higher quality with smaller efforts. Thanks to all this has achieved a perfection in production that has made it possible for Spanish industry to successfully meet the demands of international markets. The export of Spanish marble is today very important, bringing the marble of national production to any country in the world. 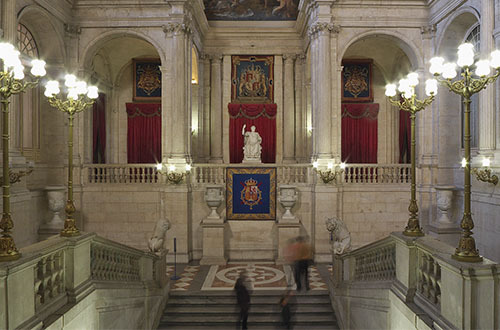 At the moment more than one hundred varieties of marble are extracted in Spain, with their different denominations. There are farms that are small in scale and have little impact on the markets, while on the other hand there are farms that are highly developed, have large reserves and whose industry is technologically very advanced. These centers are more developed in the Levante, Basque Country and Andalusia, highlighting mainly the localities of Novelda, Marquina and Macael, respectively. In the last decades the use of natural stone has undergone a remarkable development in the whole world, in particular in Spain and Italy. The province of Alicante, especially the municipality of Novelda, concentrates a large part of the business community, placing itself at the forefront in the extraction and processing of marble. A group that offers the market a very wide range of Natural Stone products, whether of local origin or any other location in the world geography. Much of the types of granites, marbles and other similar stones are processed and transformed into Novelda’s modern industrial plants. The geological structure of the province of Alicante has much to do in the development of this industry, since it contains deposits of natural stone whose exploitation has been carried out for more than three thousand years. In fact, there are still vestiges in the area of Roman and Visigothic times. The marble production centers of the province, located mainly in Novelda, Monforte del Cid, Monóvar, La Romana and Pinoso, form one of the most important marble processing centers in the world. 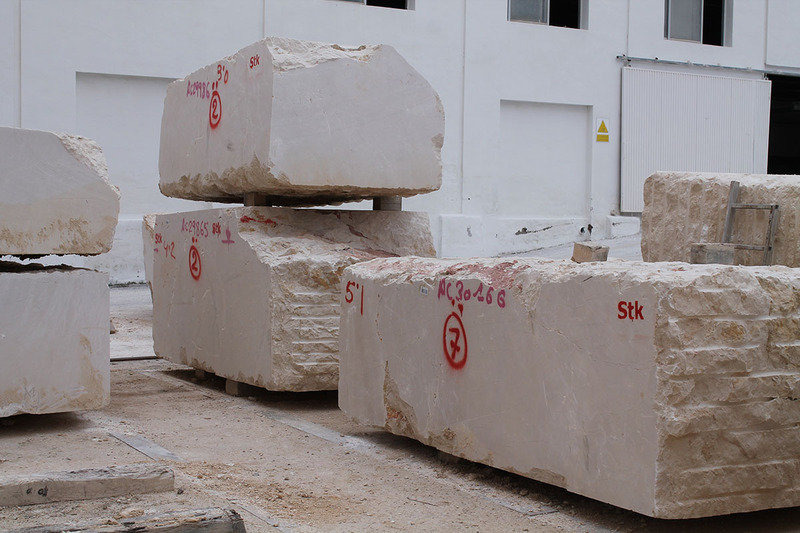 So much so that the province of Alicante represents more than half of the national marble exports, as well as more than forty percent of the total production in Spain. More than one hundred companies in the province, which contribute more than three thousand direct jobs, contribute to make the province of Alicante, and more specifically the city of Novelda, the main center of marble production in Spain. Novelda is considered to be the most important marble production center in Spain. In the 1990s it exported almost sixty percent of the total national volume. These figures are an example of the importance of Novelda in the marble sector, not only in Spain but also at the national level. The natural stone sector, together with the agricultural sector, footwear and toys, are the most important economic activities of the province. Novelda marble companies have an important exporting vocation, something that has allowed them to evolve even in the economic crisis that has had so much impact at the national level. Some Novelda companies whose export rates were low, found themselves in need of adaptation and increase their numbers to reach about twenty-five percent of their production. We can say that Novelda faces the future with hope, with the aim of becoming a not very long term in one of the most important distribution centers worldwide. Novelda has solid pillars to continue being known as “the city of marble”: good professionals with solid experience, good communication networks and assured continuity by a generation of young entrepreneurs, many of them children of the present. The different types of marbles have received various names from ancient times to the present day. Even today it is possible to find different denominations for the same type of marble. It is a marmoreal rock with creamy bone color and crystallized veins of calcite scattered irregularly. This marble admits all types of finishes: polished, polished, aged, bushhammered, etc. It is, undoubtedly, one of the most well known and most appreciated marbles given its beauty and its physical-technical characteristics. It is mainly used in indoor polishing, such as in floors and stairs. Although it is also common to use outdoors with another type of finish: coatings, floors, etc. Its extraction is based on a system of benches, large and different levels. Thus, the blocks can become very large. 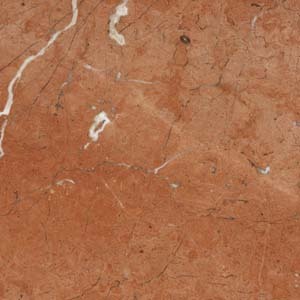 This red marble, compact and fine-grained, has a white veined that is distributed heterogeneously by its surface. This marble also supports any type of finish: polished, honed, bushhammered, etc. Its operating fronts have variable length and with several banks. Their blocks are medium or large, and their reserves are usually very large. 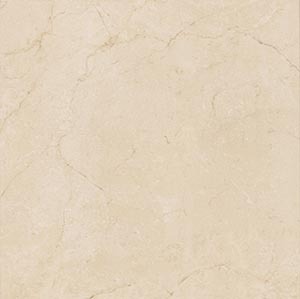 t is a compact fine-grained marble rock with white veins and irregular layout. Its color is a dark brown. It accepts any type of finish, but mainly it is used in interior polishing: floors, stairs, etc. Its extraction is carried out by a system of benches, large and large. Therefore its blocks are usually of medium and large size. The reserves of this natural stone are large. 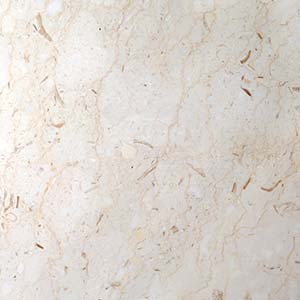 This material consists of a marmoreal rock of light brown color, fine grain and streaks in white and light yellow. Veins that intersect and are irregularly distributed. 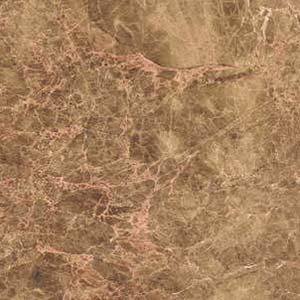 It is mainly used in interiors in polished finish, although this stone admits any type of finish. The fronts of this marble are extracted in great dimensions, reason why its blocks are means and great. It consists of a marmoreal rock of black color. It is compact and fine-grained, with unevenly distributed calcite veins that occasionally contain fossil remains. This marble can also be molded to make sculptures and moldings. It also supports any type of finish, being its most habitual use in interiors. Its exploitation fronts have a great length and height, with several benches. The reserves are very large and the blocks are large. 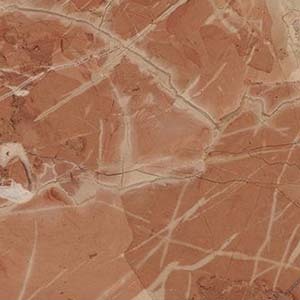 This type of marble is a marble rock with a pale red color and a white veined irregular distribution. It admits any type of finishing: polished, apomazado, abujardado, etc. It is mainly used in interiors, in polished finish, although its use in exteriors is also very extended. The exploitation of this material is carried out by means of a system of benches, large and very large. Its blocks are, therefore, of medium size. The reserves of this marble are large. 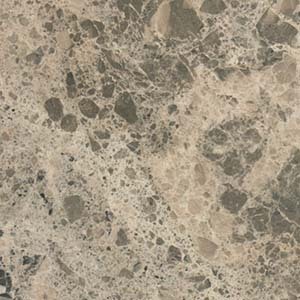 This natural stone consists of a marbled greenish gray rock. 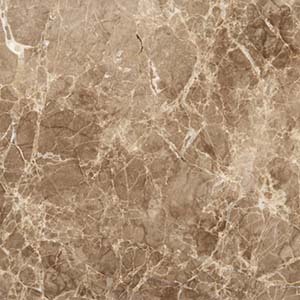 It is a compact, fine-grained marble with veins of heterogeneous arrangement. The finish of this type of marble can be polished or squeezed, although it also supports any other type of finish. This rock has a double extraction system: open pit and in galleries. Their blocks can be medium or large and their reserves are large. 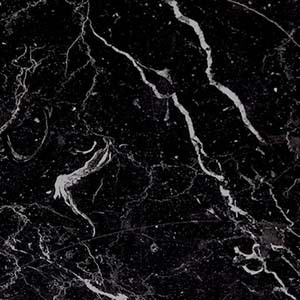 It consists of a marble rock, compact and fine-grained. It has uneven streaks and its color is light brown. Supports any surface finish: polished, bushhammered, etched. The extraction of the fronts of this marble is done by a system of wide benches, reason why its blocks are of medium and big size. The reserves of this stone are large. It is a marmoreal rock of yellowish cream color. It is a compact, fine-grained rock with veins of calcite distributed irregularly. 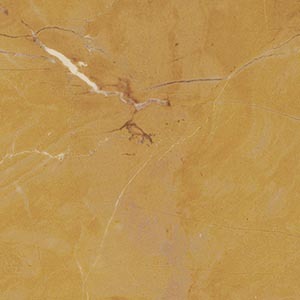 The Yellow Mares is a marble that allows any type of surface finish: polished, polished, bushhammered, etc. This rock is extracted by a system of large benches and at different heights. Therefore, their blocks are large or very large. 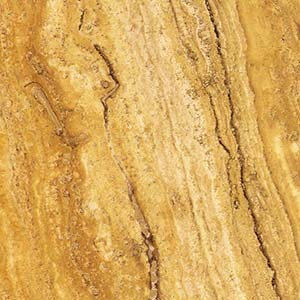 This material consists of a dolomitic marble in yellow color. The grain of this type of marble is fine and contains some streaks that are distributed irregularly. It accepts all types of finishes and its use is preferably for interiors. The fronts of this marble are wide, with great power and homogeneity. Its blocks are large as well as its reserves. It is a compact, fine-grained, cream-colored marmoreal rock with small streaks in white and bluish gray with an irregular layout. 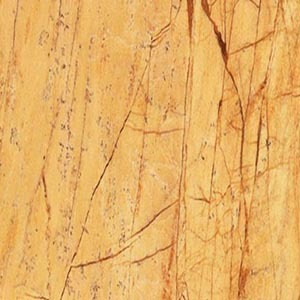 It is mainly used in interiors: floors, stairs, etc. Although it is a marble suitable for any architectural solution. Its method of extraction in the quarry consists of a system of benches, large and large. Its blocks are medium in size and have large reserves. It is a marmoreal rock that presents an orange cream color. A compact, fine-grained rock with reddish streaks and uneven distribution. 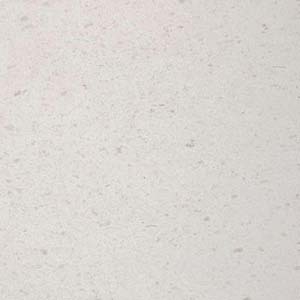 Crema Valencia, like most types of marbles, admits all types of finishes. Its use extends mainly to interiors. 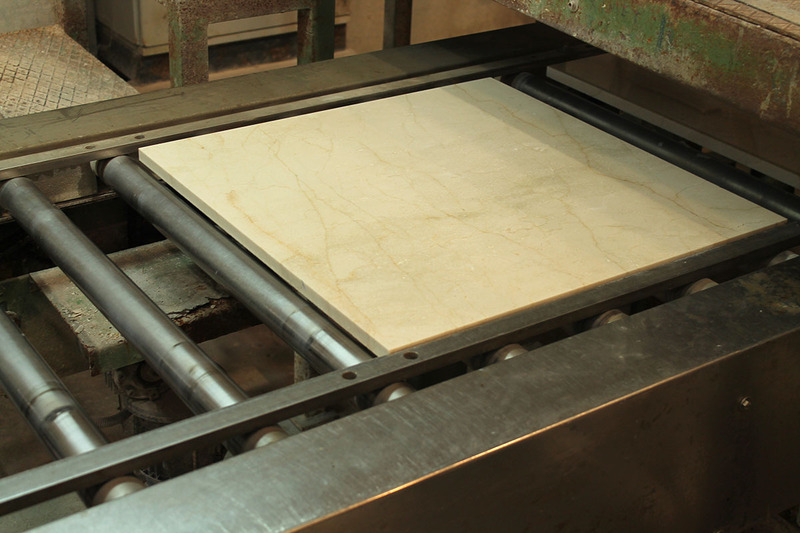 The extraction of this natural stone is carried out by a system of large and large benches. The blocks are medium and large. The reserves of this marble are large. 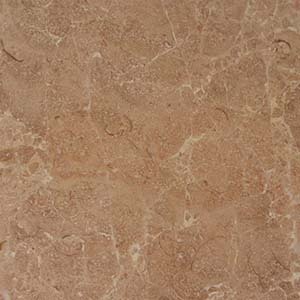 It consists of a marble rock of pink color, compact and fine grain. It presents streaks of whitish color distributed irregularly. 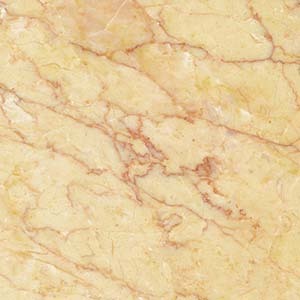 It is commonly used in interiors, mainly in polishing, although it is a type of marble that admits all type of finishes. In the quarry the exploitation banks are large and at different levels. The Rosa Zarci blocks are large and their reserves are large. It is a marble rock carbonated, in ocher yellow color. It presents a profusion of strata in different shades, which can be maintained or can be covered with mastics. It is mainly used in interiors and supports any type of surface finish. The exploitation fronts of this type of marble are medium. Your blocks can be large or very large. 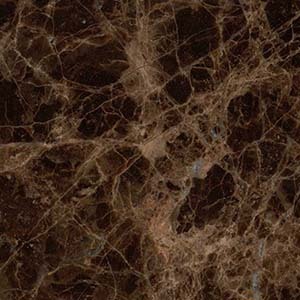 The reserves of this natural stone are medium. This material is limestone with some small fossils of white cream color. In this case the finish is usually squeezed, although polishing, bushhammering and spreading is also common. This is one of the materials that is used almost equally indoors and outdoors. Quarry fronts are large and large bench systems, with large or very large blocks. The reserves of this material are very large. 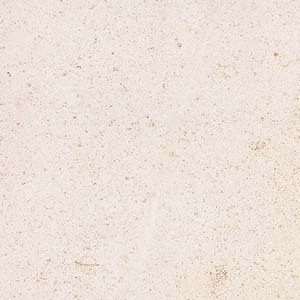 This limestone has a creamy white color with lots of small fossils. The polished finish is usually the most common in this type of material, although polishing, scarfing and bushishing is also common. It is used for both indoor and outdoor use. In quarries fronts are large and large bench systems. Its blocks are large and very large. The reserves of this material are very large. This material is also limestone, with the presence of fossils of small size. The color is creamy white. The most common finish in these cases is the sanding, although it can also be seen in polishing, scarfing, bushing, etc. Its use is common both indoors and outdoors. The exploitation fronts of this limestone consist of large and wide bench systems. Its blocks are large and very large. As for the reserves of this material, they are very large.